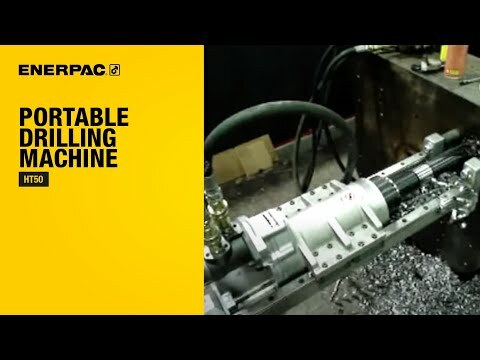 A versatile and modular line boring machine offering a choice of electric, hydraulic and pneumatic boring bar drive motors, with a mechanical drive for the feed assembly. Discover what really matters most and see how our machines have performed on various projects throughout the world. 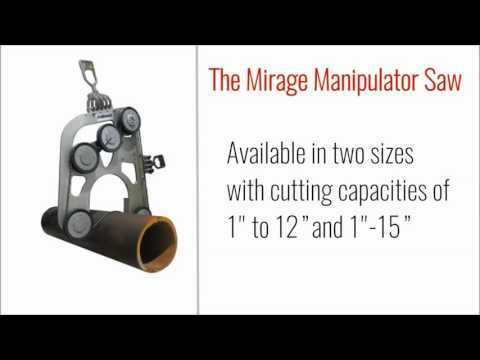 Find out about the history of Mirage Machines and the wide the range of portable machine tools manufactured for in-situ machining projects. 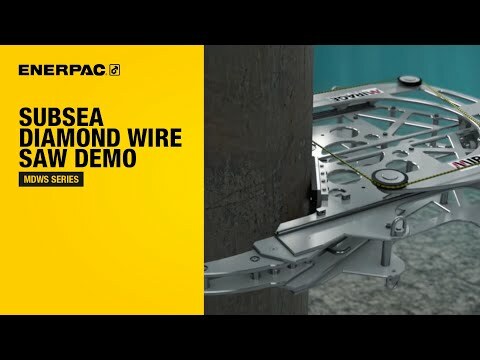 Designed for underwater cutting on multistring casings, piles, platform legs and wellheads in the oil and gas industry, The Diamond Wire Saw is ideal for quickly cutting through dissimilar materials. 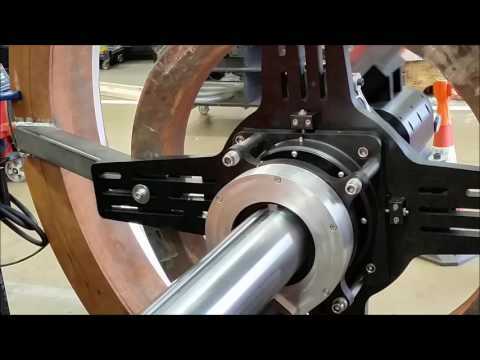 Watch a Mirage flange facing machine in action in this flange facing 3D animation. 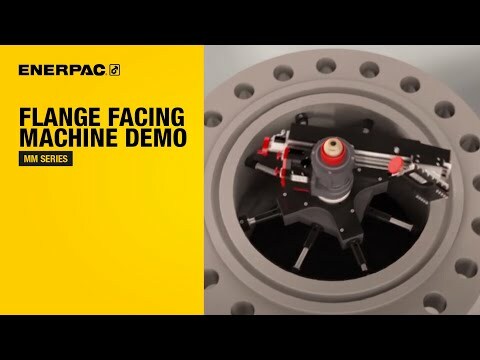 A fantastic showcase of how the Mirage flange facing machines work, from taking it out the box, securing and adjusting it, to carrying out a facing and RTJ applications. 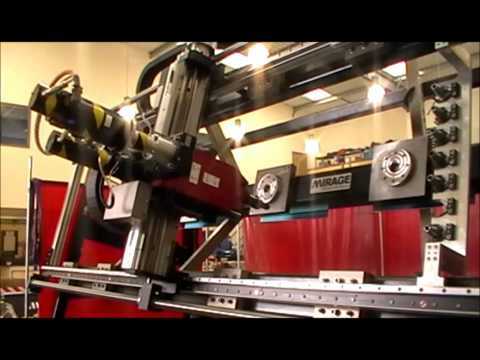 The MSF is a heavy duty split frame pipe cutting and bevelling machine that has been designed primarily for casing cutting and can operate with inserted tooling. 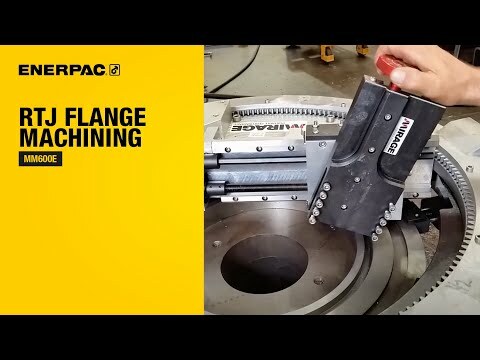 An internally mounted lightweight, yet strong, flange facing machine for all types of flange facing, seal groove machining, weld preparation and counter boring. 2 -- 12" ( 50 -- 305mm). 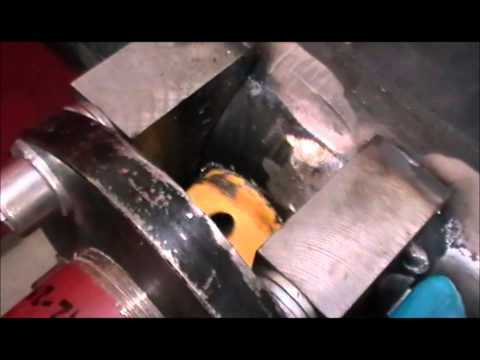 An internally mounted flange facing machine for all types of flange facing, seal groove machining, weld preparation and counter boring. 6 -- 34" ( 153 -- 864mm). 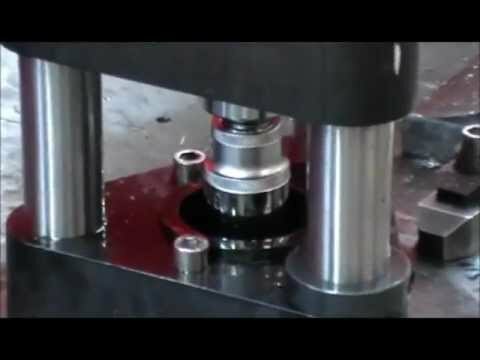 An internally mounted flange facing machine for all types of flange facing, seal groove machining, weld preparation, counter boring and heat exchanger repair. 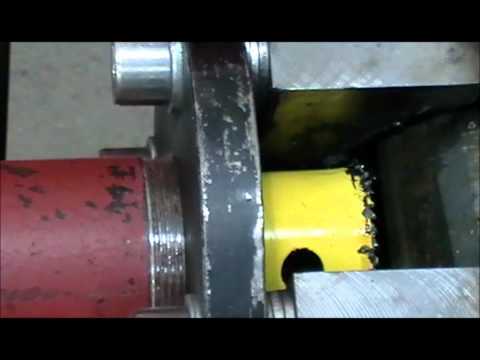 Hydraulic operation. 24 -- 80" ( 610 -- 2000mm). 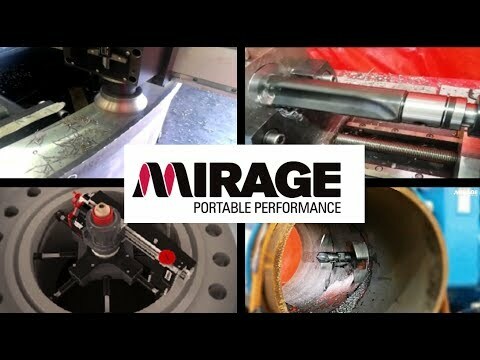 Mirages HT20 has a 11" stroke -- Ø2" capacity and offers versatile portable drilling and boring for general drilling and stud removal applications. Can be used for Fin Fan Cooler thread and spot face reovery. 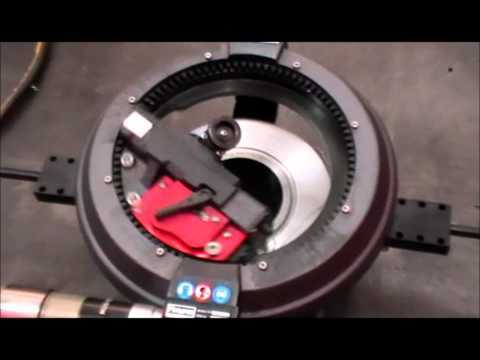 It can be bolted directly to the work piece or have our new optional switch magnet mounting base. 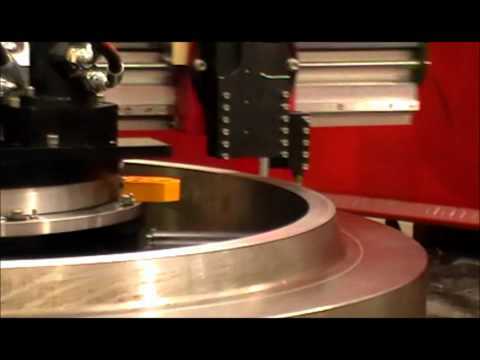 MHT3-12 Hot Tapping Machine with a 42" stroke and Ø3 - 12" capacity. 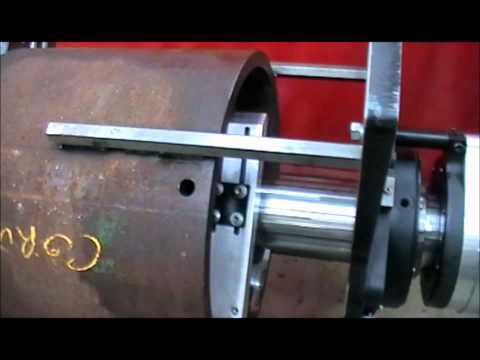 A Hot Tapping machine used to make connections and branches to pipelines without shutdown either surface or sub sea (with optional kit). 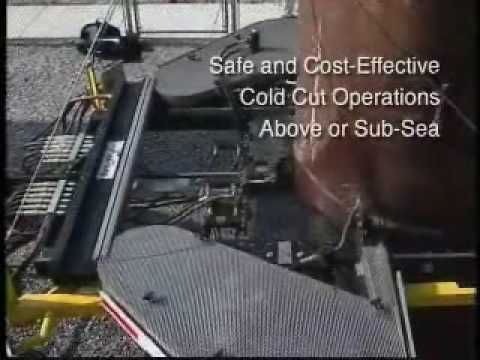 Taps into various material pipelines and tanks with the ability to fast traverse and vary the cutter feed rate. 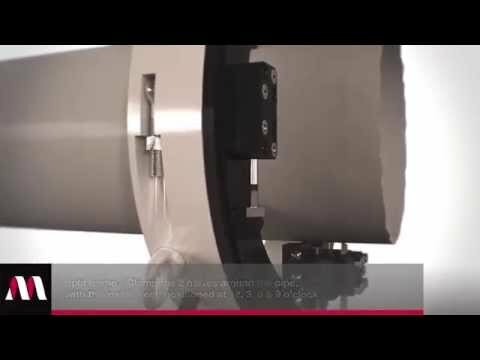 Hydraulically or pneumatically operated. 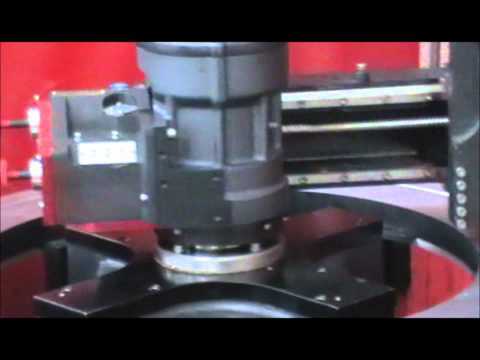 A 3 axis milling machine that is built for rigidity and accuracy, suitable for all general purpose in-situ milling. Used on heat exchangers, pump and motor pads, steel mill stands, ship building, turbine split lines and many more applications. 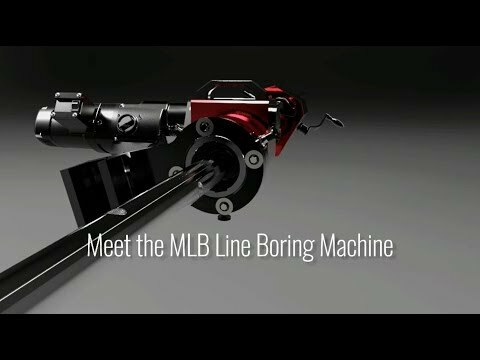 A precision heavy duty line boring machine for stern tubes, rudder bores, hinge pins, gearboxes, turbines and many more applications. HT50 Portable Drill - 16" stroke -- Ø5" capacity A versatile portable drilling and boring machine for general drilling and stud removal applications. 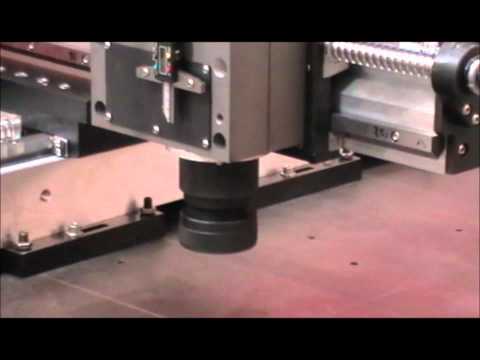 The machine can be bolted directly to the work piece or have our new optional switch magnet base. Mirages MM3000i using inverted mounting. 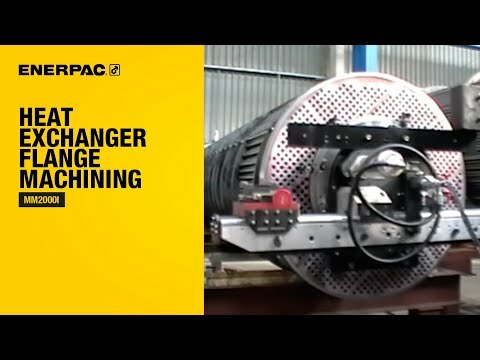 A flange facing machine for all types of flange facing, seal groove machining, weld preparation, counter boring and heat exchanger repair. 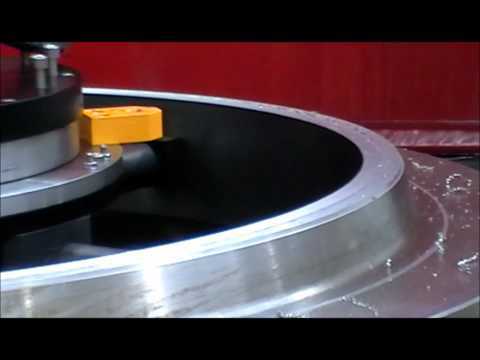 Available with low profile milling spindle for additionally operating within the turntable diameter. Internal spot facing for reactor tube landing/seal areas. 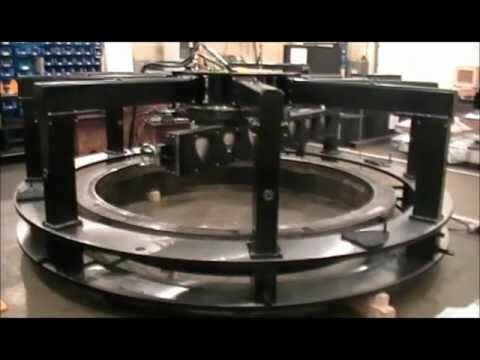 Turntable lock to maintain spot facing position/s. 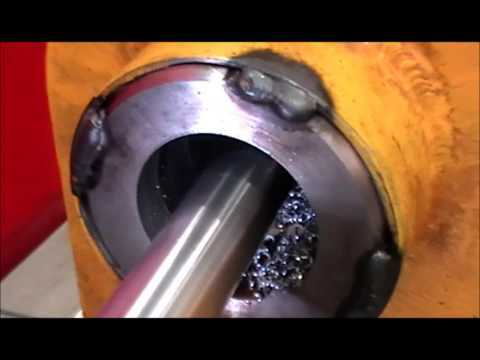 A version of our HTM machines that have a maximum working pressure capacity of 1480 p.s.i and can Hot tap from Ø1/2 -- 6" specifically designed for the water, gas and petrochemical industries. 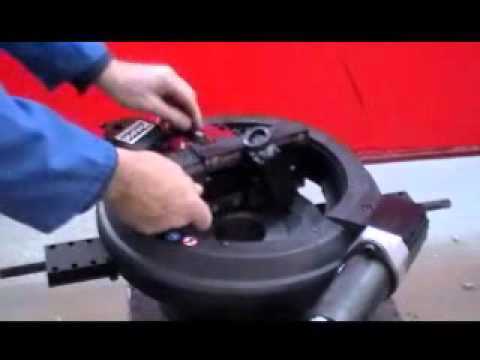 The T30 is Mirages portable, lightweight, heavy duty tapping machine for all general purpose on site tapping and flange stud tapping, with a 12" stroke and Ø3" capacity. 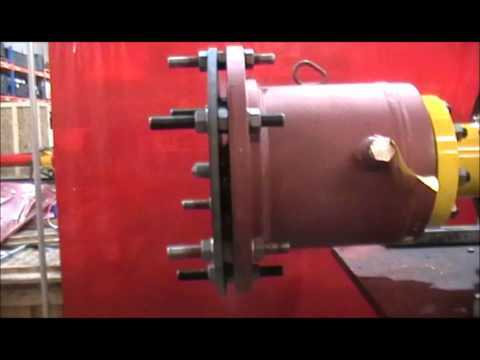 An internally mounted flange facing machine applied for heat exchanger repair. 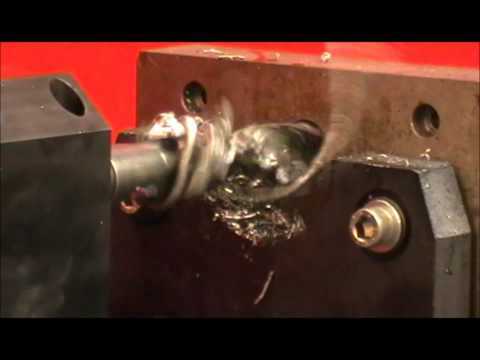 Pneumatic operation. 24 -- 80" ( 610 -- 2000mm). 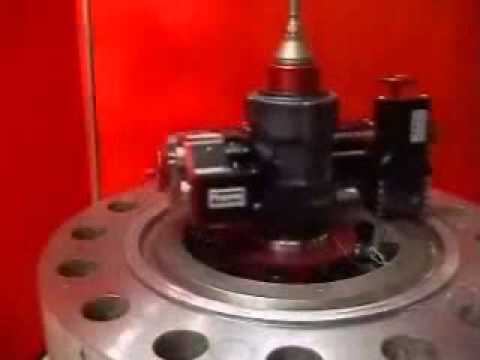 An internally mounted flange facing machine for all types of flange facing, seal groove machining, weld preparation, counter boring and heat exchanger repair. 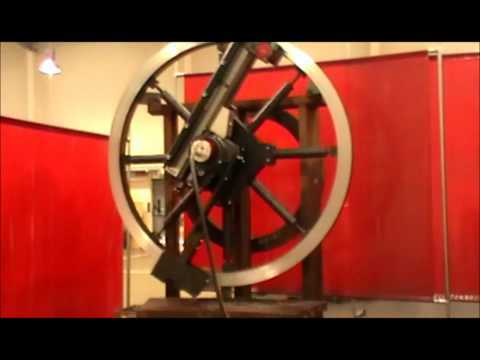 Pneumatic operation. 24 -- 80" ( 610 -- 2000mm). 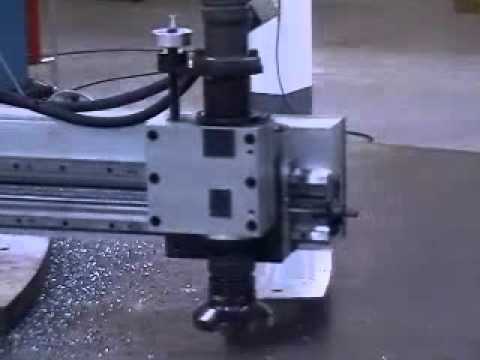 A version of our HTM machines that has a maximum working pressure capacity of 1480 p.s.i and can Hot Tap from Ø1/2 -- 4", specifically designed for the water, gas and petrochemical industries. 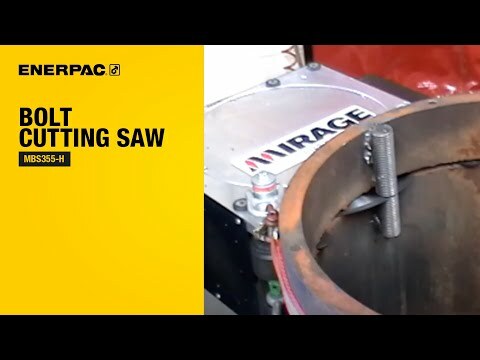 See the Mirage MSF 26-32 machine cut through a steel connector casing with a wall thickness of 90mm. 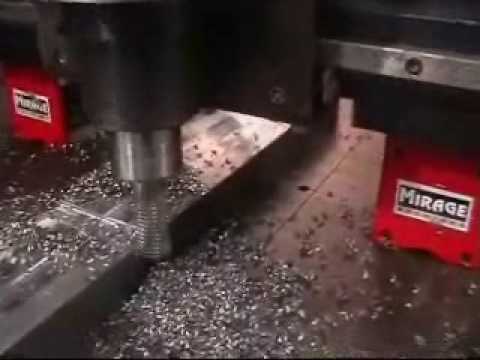 Magnet mounted MR1000 milling machine. 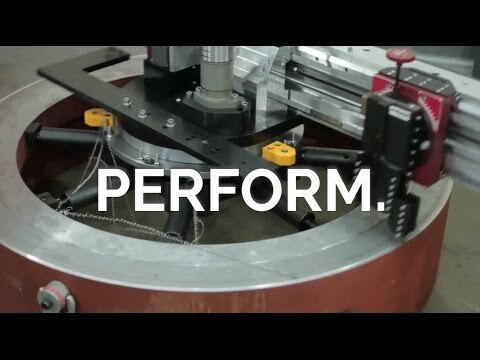 Our CNC Gantry Milling capability has now been developed in to a complete portable machining centre, with the ability to incorporate tool changers, while offering pre-programmed cycles for slots, profiles, thread milling, tapping and drilling as well as probes for datum positioning, making it a fully automated solution where required. 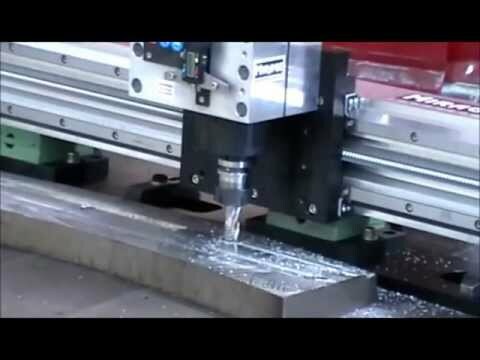 A Mirage Machines milling rail that is built for rigidity, yet with lightweight aluminium rail, giving a 2 axis milling machine for all general purpose in-situ milling, but primarily designed for use on heat exchangers. 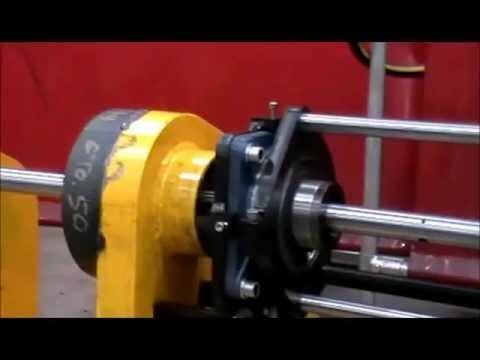 The machine can also be utilised on pump and motor pads, steel mill stands, in ship building and on turbine split lines, along with its ability to be mounted to the Mirage Gantry rail kit. 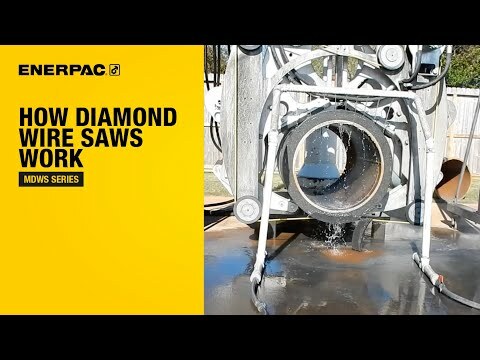 Watch an introductory video showing how Mirage diamond wire saws work. 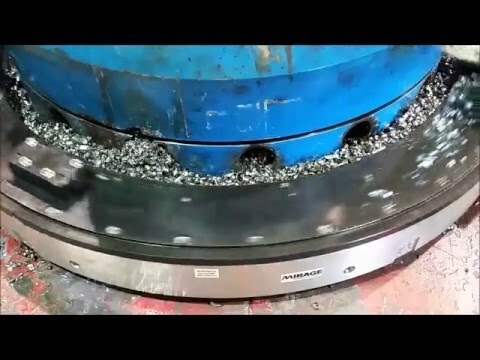 How to Machine RTJ grooves onto a flange with a Mirage MM600e Flange facing machine. 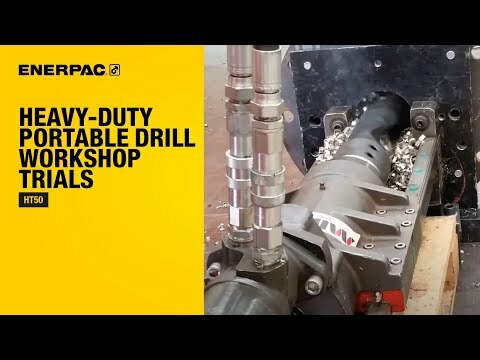 Watch the the Mirage LB150 fitted with a large boring arm to machine diameters up to 80"
Watch the Mirage HT50 portable drill undergoing workshop trials. Test piece material: stainless Steel 304. 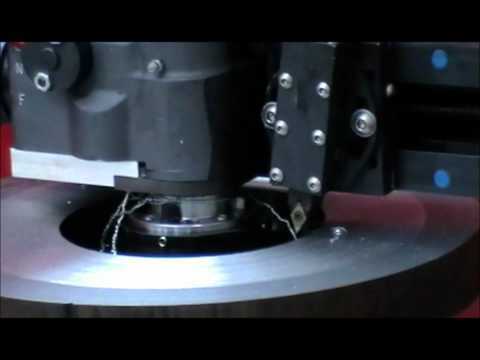 43RPM and feed rate of 3mm per minute. 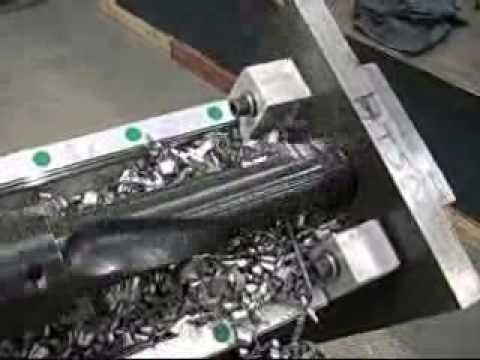 The replaceable drill bit: HSS with 5% Cobalt and an AM200 coating.